Remnant offer. Refurbished. Slight or no traces of usage on device. 2 years warranty. 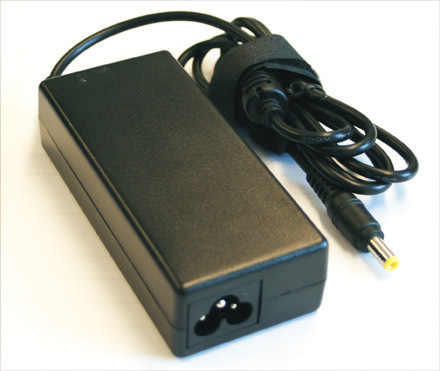 For connecting VIA ITX 12V, CALU, PW70(A), PW80, various VIA Gehäuse,.. to the standard 230V house power net. Also useable for SMD, LED, RGB, stripes and lights ! Fanless ! Power cord (Cloverleaf connector) not included.